We have over 3000 patterns, colors and styles for you to pick from. 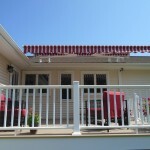 Our team will hand select your awning and fabric so it matches your house, deck or patio! We even do free on site quotes seven days a week! 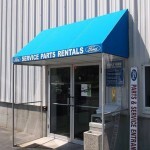 Whether you are looking for an end of the season take down or a repair on your awning, we have a expert team here to help. 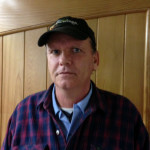 Our trained professionals are there to help day or night. 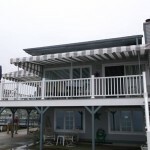 Residential or commercial, Retractable or Stationary: We have the experience to do the job right the first time. It’s never too early to prep for winter. 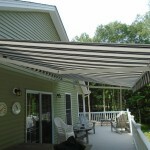 Now for just $99.00 + tax you can get a winter storage cover for you retractable awning. 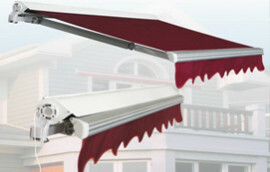 Double the life of your awning! 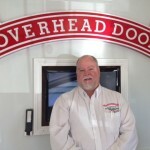 No other company offers you peace of mind, experience, and hassle-free protection. 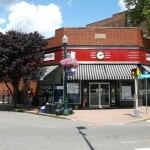 All with the area’s only complete awning dealer of NuImage, Sunsetter, and Durasol awnings. Contact our sales team today for a free on site home quote! 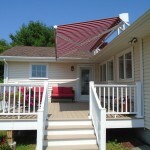 Escape the heat and bring life back to your deck with of one our five retractable awning models! Choose from over 200 different colors, fabrics and patterns! 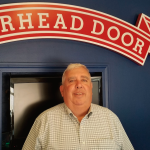 Give your restaurant, retail store or business the first impression you want! 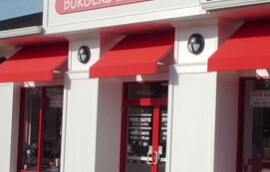 From entrance ways, to windows to doors all our awnings are customizable with your logo or colors! 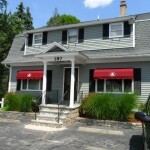 Stationary awnings are perfect for doors, windows and entrance ways. 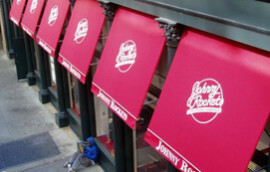 All commercial awnings can be fully personalized. Available in fabric & aluminum. 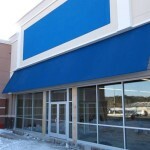 Awnings of Eastern CT was incredible through the entire process. Extremely professional and reliable. They even helped picking out the fabric and recommending where the awning should go. 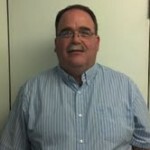 Has made a huge difference! I can now use my deck with out melting under the sun. 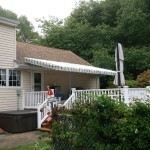 I love my two new awnings. They match my house perfectly and I appreciate all the time you spent making sure they were done right. I could not be happier! 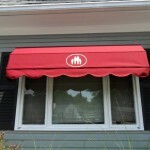 My family loves our awnings. It was a great experience from start to finish and I appreciate everything you did. 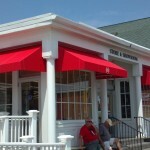 We love our new retractable awning and the careful craftsmanship you did when you were installing it. 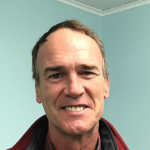 Craig was very friendly and I already recommended him to my neighbors. 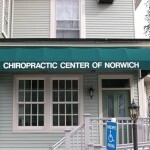 We get compliments every day with how good the awning looks. 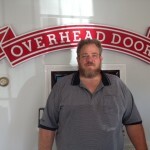 Gave our business the immediate first impression we were looking. 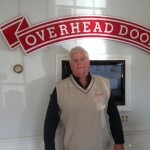 Our salesman helped us customize it perfectly including the fabric and letter. Just wish I had done it years ago!